She is a marine geologist that works as a researcher in the Italian Institute for Protection and Environmental Research focusing her research on marine sediments, from transitional and coastal environments, and sedimentological/geochemical aspects connected to bio-indicators and the environmental stress induced by human activity. She’s active GUE diver from 2000, participating to several GUE projects and supporting GUE by means of articles on magazines and promoting meeting events to improve the GUE Community in Italy through the activity of Big Blue Xplorers. 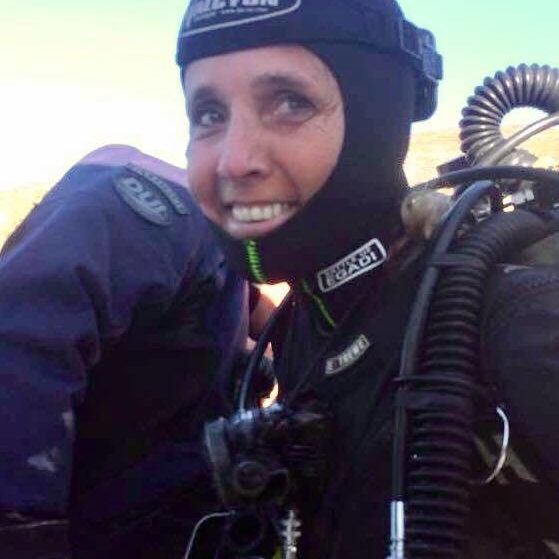 From 2014 she’s successfully carrying out the GUE Sardinia project, combining highly specialized diving resources with scientific research projects in complex habitats such as marine caves.